serigala And Friendship. serigala and friendship poem. 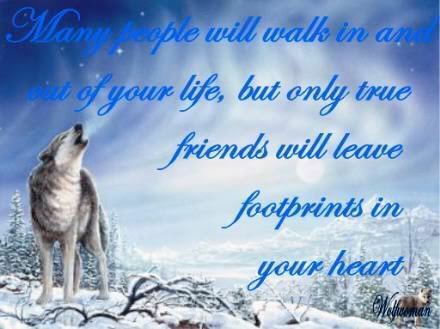 Wallpaper and background images in the serigala club tagged: wolves poem friendship image fan art. I agree !brings a tear to your eye ! This picture shows on to never give up to friends... never let them down and in return they will not turn on you. Its good to have friends to back you up in situations... someone to help you when you are sad. Love and friendship is all that matters in the world when you are young.